Thinking about gifting something personal to your loved one or friend this Promise Day? Jot your 3 promises and email us we will put them in an elegant frame and have them shipped to address of your choice. 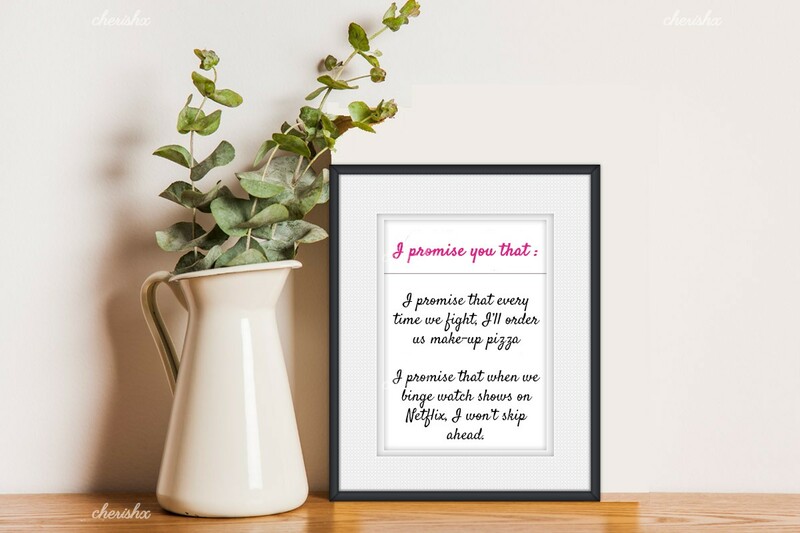 This is a really cute promise day gift which will help your loved one feel cherished. The frames come in a few designs and will be personalized to your taste over call. A CherishX executive will call you within 24 hours to get your promise messages and finalize the design. 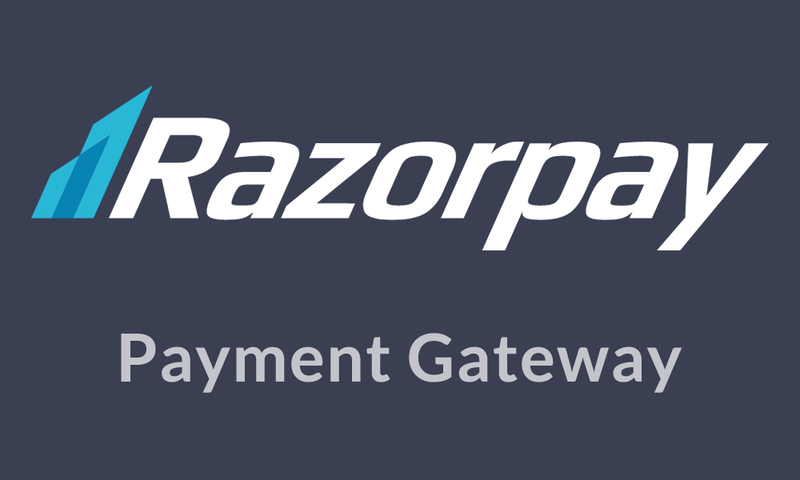 A potential design is shown in the picture. 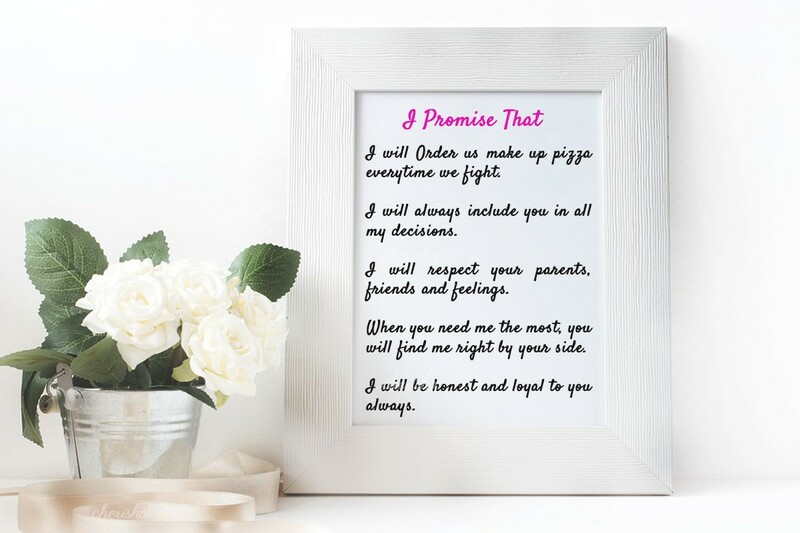 This promise day seal your promises in a glass frame and keep them forever! !